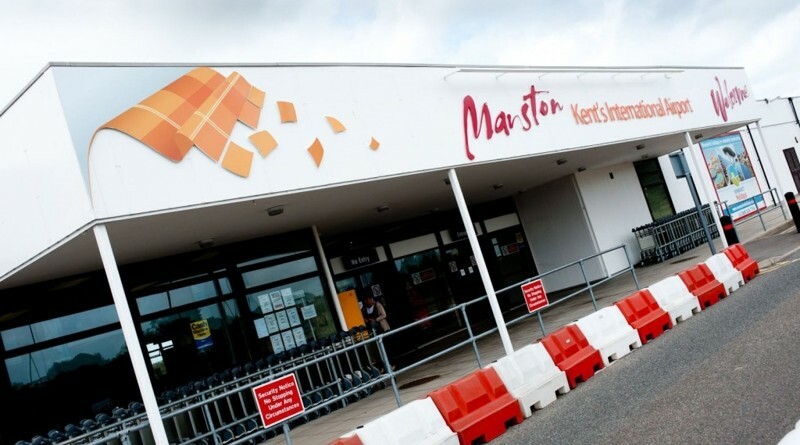 Registration to become an interested party has opened today for the Manston Airport Development Consent Order application. Interested Parties may participate in the examination of the application and will receive formal notifications as the Examination progresses. Some people and organisations are automatically Interested Parties and don’t need to register to become an Interested Party. Other people and organisations must register to become an Interested Party by making a Relevant Representation to the Planning Inspectorate at the appropriate time and before the specified deadline. After the close of the registration period, all representations will be published on the project web page on the National Infrastructure Planning website. I feel that the Airport should be allowed to open and any additional land should have a new Prison built on it to ensure more highly paid skilled jobs are created in the Thanet area. There could be a detention center which could use the airport to move people back to their homelands if needed. – airports cost millions to build… so why not use the ones we already have. Build the houses somewhere else… there are plenty of places to build houses. Sacrificing an airport is total madness.